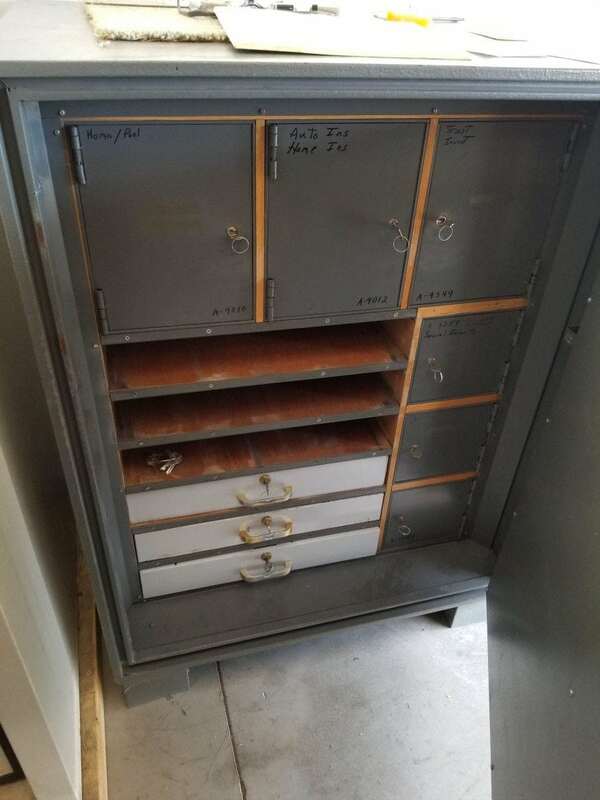 This is a very well cared for GSA safe (used by government agencies) perfect for a family or someone who wants very good protection with their items. Fitted with a grade 1 lock and interior vaults, a family could keep valuables in their own personal vault in the safe. 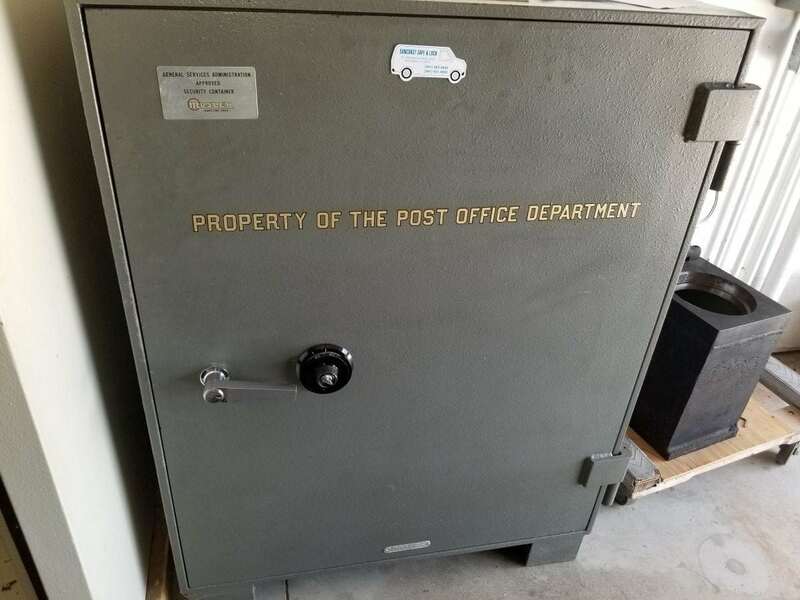 A story was told about this safe by the late owner a few years back that it was in a small town that got hit by a tornado and was the only thing still standing afterwards! Ext. 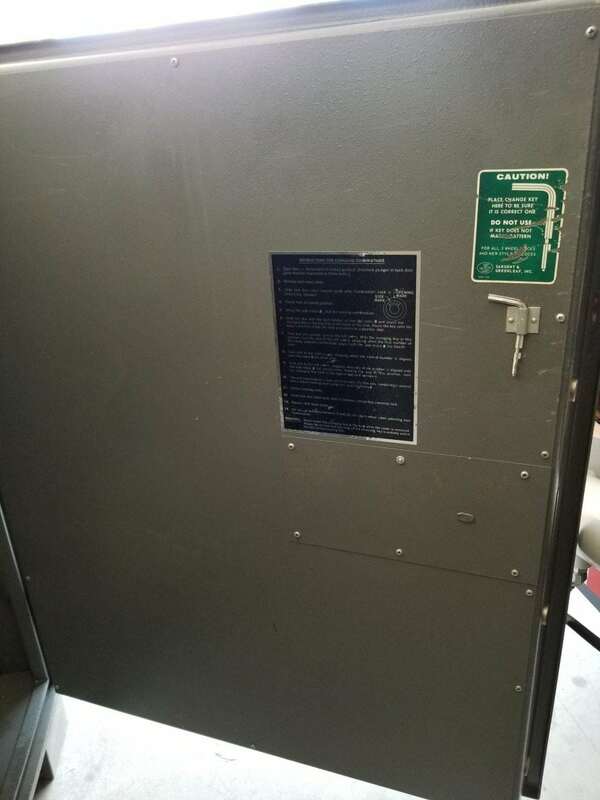 Dimensions: 43.5" X 37" X 26.5"